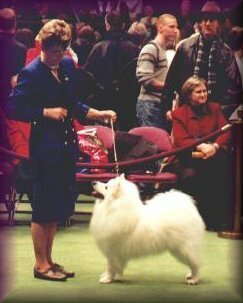 R-Tic is a small breeder of quality "Standard" American Eskimos. Please take some time to visit with the dogs. We are sure you will enjoy yourself. Puppies now available...Check our puppy page!